Gold-Eagle.com has been building an audience of gold and precious metal investors, portfolio managers and enthusiasts world-wide since 1997 - perhaps the first precious metal investing resource on the internet. We know your customers, because they are also ours. 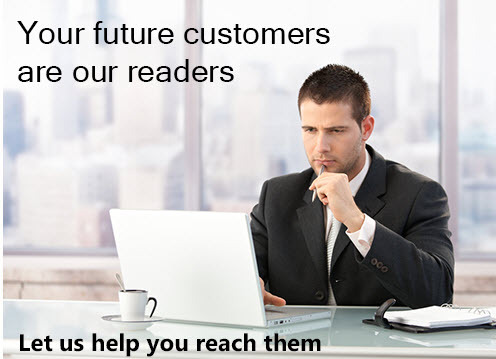 We look forward to helping you reach a larger audience and meet your goals. Fill out the form on this page and we'll get started!